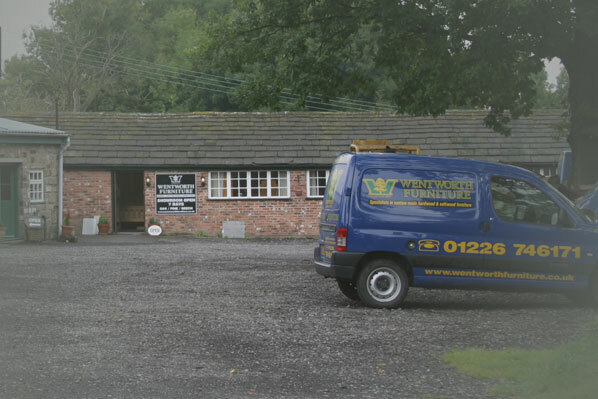 We are just a few minutes drive from Junction 35a of the M1 motorway in South Yorkshire. Please use the Google map below to get detailed directions to our workshops and showrooms. 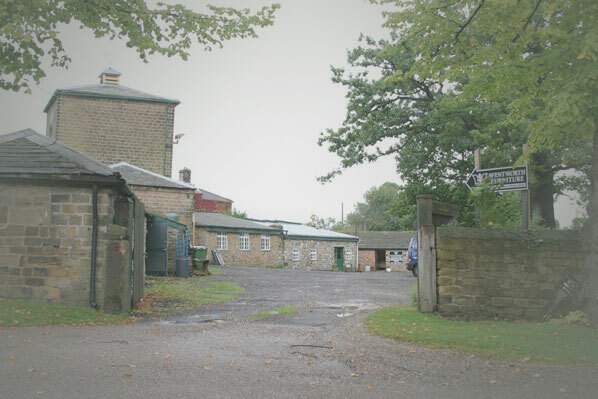 From the village, pass Clayfield’s Lane and find us almost adjacent to Wentworth Woodhouse entrance. Upon arrival, please note that we are in our own yard behind the Old Building Yard (look out for the dovecote tower to locate us in Masons Yard). A beautiful old estate village brimming with history and character. Now working in partnership with the National Trust, Wentworth Woodhouse (pictured), is open for guided tours of the house and gardens. There are also many intriguing follies (see gallery) and an abundance of interesting buildings including The Mechanic’s Institute, Paradise Square (bottom pic), Holy Trinity Church, The George & Dragon Inn and Ivy Cottage, believed to be the oldest building in the village. A large Garden Centre, Antique Shops, Restaurants, Pubs & Cafes. A fabulous place for a day out! … and let Wentworth Furniture bring them to life! 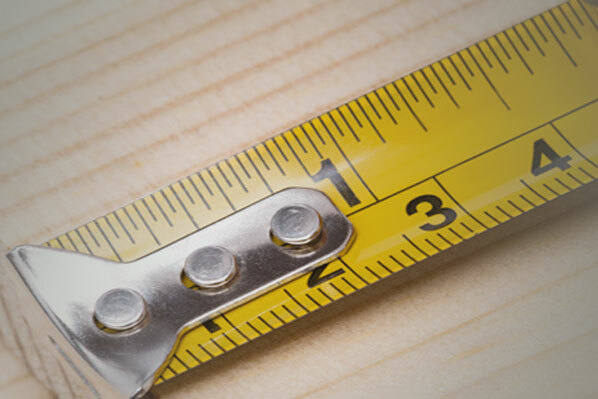 Prefer us to measure up for you?